Learn more about our live training and coaching events to take your life, relationships and health to an all new level. Our live events are designed to give you everything you need to transform your life through self-discovery and empower you to live the life that you are meant to live, find the happiness you deserve, live a healthy and balanced life in body mind and spirit, and experience the abundance that is your birthright. 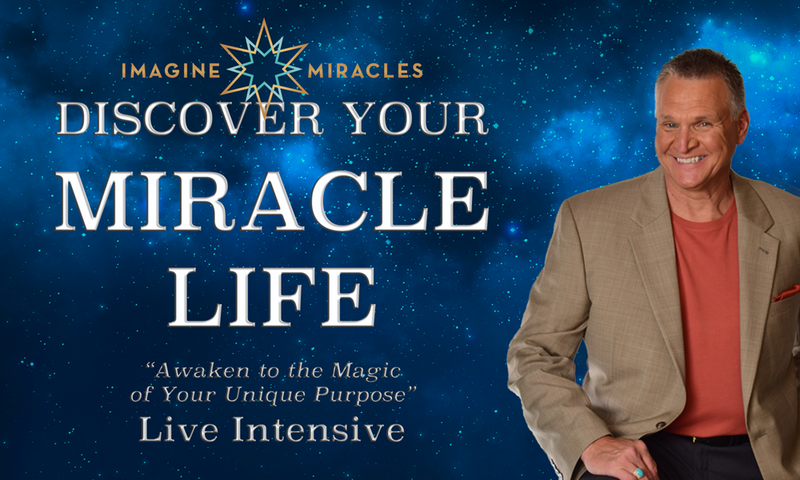 Whether a group-based event or a personal one-to-one with Vince, Mary or both, you will experience a transformational experience that will accelerate you on a path towards the life you want. Our Discover Your Miracle Life Live Intensive is based on self-discovery and empowerment in a supportive community environment. 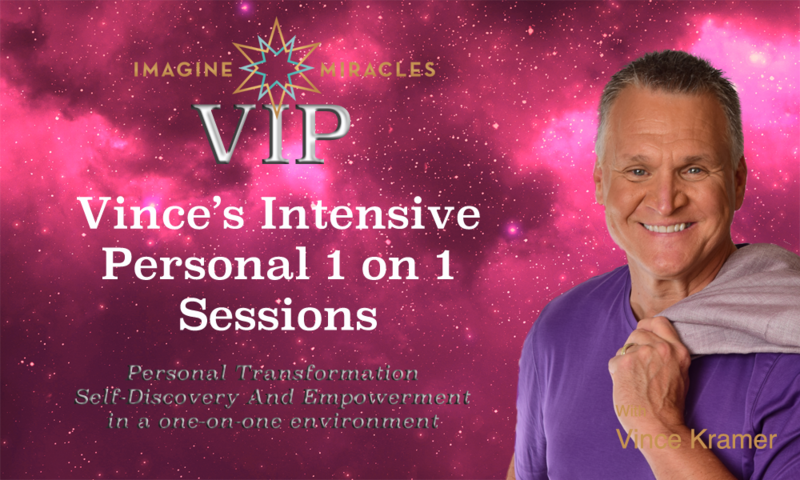 If you want to make a lasting change quickly in one area of your life or prefer to work one-on-one, you will find a VIP session is the perfect way to get the personal touch you need. 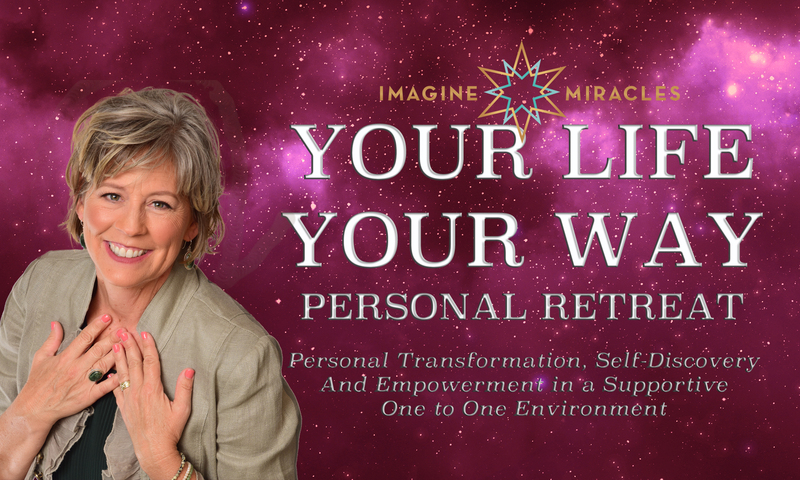 If you are ready to put "you" first and relax, regroup, regenerate or discover the real you, a Personal Retreat is the perfect way to get the personal touch and attention you need to re-energize your life. Whether you are feeling lost, unseen, under pressure, stressed out, or just need a break, a personal retreat gives you the opportunity to relax and regenerate. During your time with us, Mary uses insight and intuition to understand exactly what you need to get back to you. For you to live the life you are meant to live, you must find the real you.